Mervin Wong is a multidisciplinary artist who investigates and embraces a range of art forms into his works. A sonic alchemist who creates music and sculpts sound, Mervin’s works include producing & composing bespoke music for film, media, installations, as well as collaborations with performing and visual artists. His foray into the art of sound does not stop at its crafting. Mervin is also a musician who actively performs in the fields of classical, experimental, and electronic music under the alias Theemptybluesky. 2018 marks the debut of his solo project Theemptybluesky with the full length album: Aphelion. Graduating from the Nanyang Academy of Fine Arts with a Diploma in Music Performance (2011), as well as the Yong Siew Toh Conservatory of Music (2018 - Bachelors with Honors in Music Performance). As Theemptybluesky, Mervin delves into the realm of electronica, contemporary, ambient & experiential, producing his own music as well as collaborating with other artists, in search for the enigma of sounds that hold the power to enchant and transcend. Mervin recently won the grand prize (March 2017) of the 'Output Signal Showdown' with his track 'Dawn of the Eternal' . Mervin's super secret alter ego: Theemptybluesky. As Theemptybluesky, Mervin delves into the realm of electronic music, contemporary, ambient & experiential, producing his own music as well as collaborating with other artists, in search for the enigma of sounds that hold the power to enchant and transcend. A forum theatre piece with a specially designed interactive score of electro-acoustic soundscapes performed live. 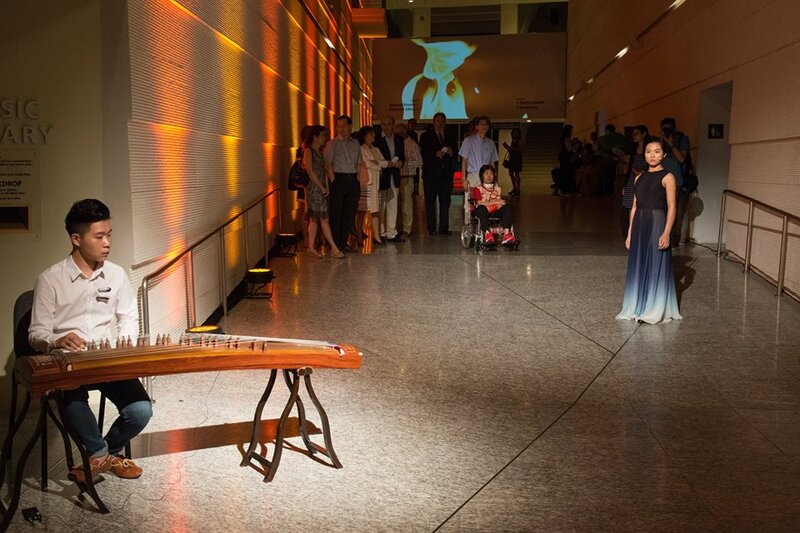 The acoustics of the YST Conservatory hallway presented an oddity which was exploited through the special design and setup of the performance of Lights of Denpasar. 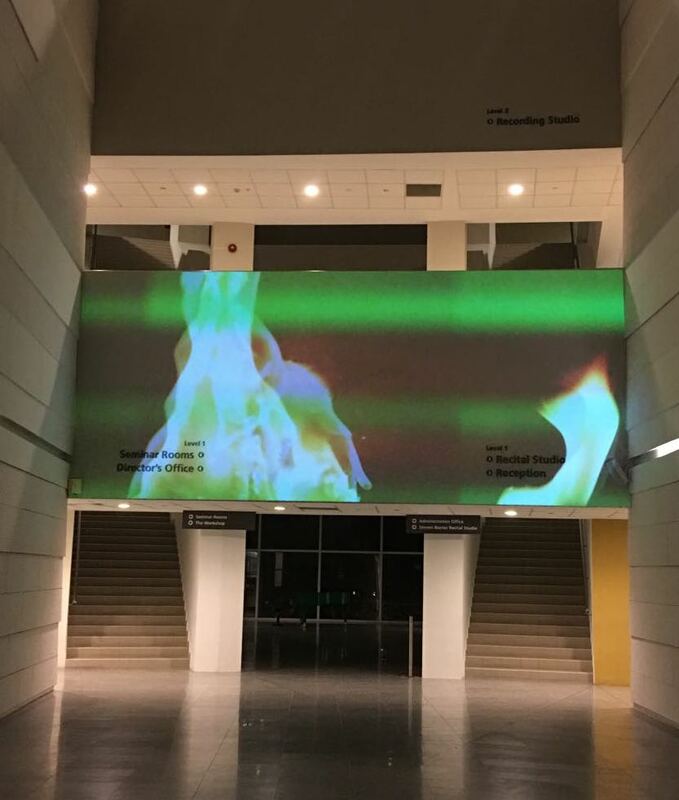 Here the hallway itself is turned into an instrument to create an entire experience together with live visuals also created by the composer.